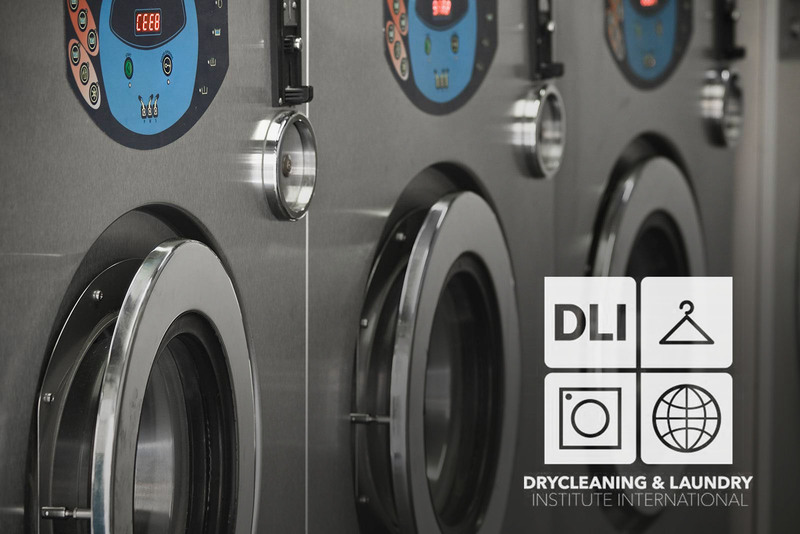 As a member of the Dry Cleaning and Laundry Institute (DLI) the Pressed Dry Cleaning team takes the time to keep abreast of the latest garment care. This up-to-date information as well as knowledge gained from specific garment ‘cases’ is continually shared with customers helping them live a more simplified and enjoyable life. 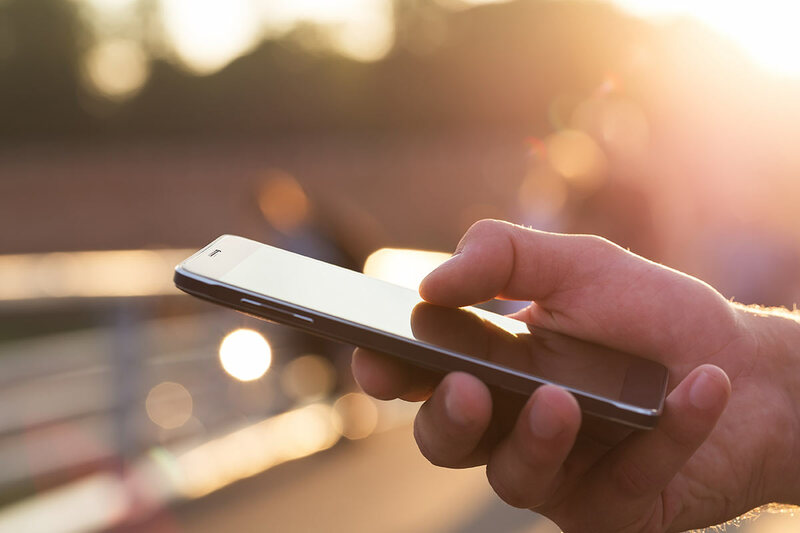 Pressed Dry Cleaning continues to utilise the very latest in industry service and technology. For the past two decades, staying up-to-date with new checks and quality control has been par for the course. The team uses a unique 5-step garment checking process, which guarantees garments are returned in pristine condition for absolute customer satisfaction. 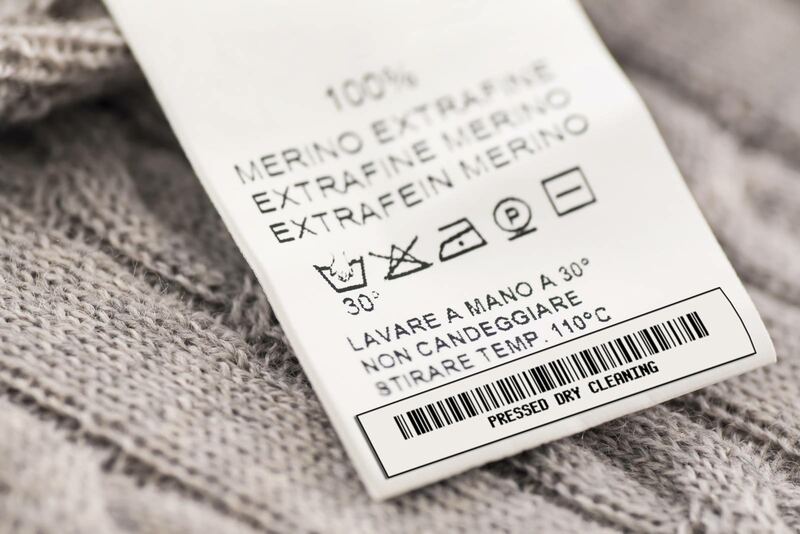 Pressed Dry Cleaning introduced barcode tracking technology well before its time and this continues to give customers that extra confidence in our service. Each garment can be traced throughout the dry cleaning process, alleviating mix-ups and misplacements. Not 100% satisfied with the result? Take advantage of our free re-do service! 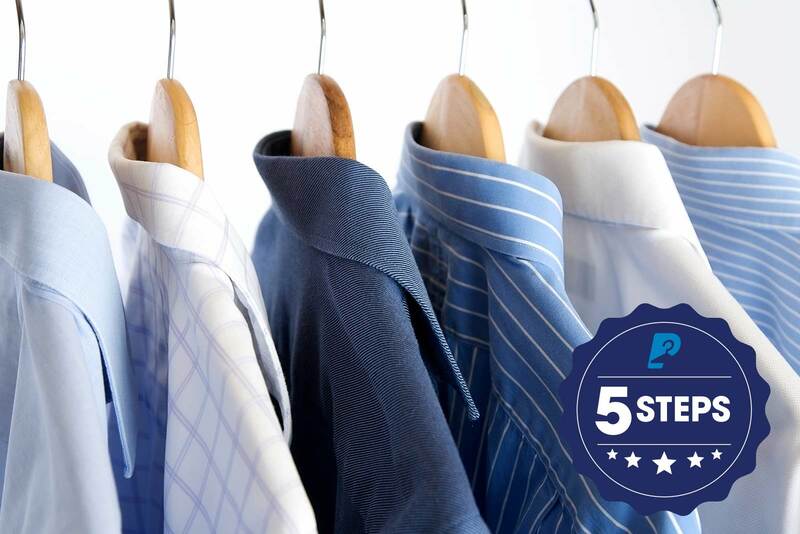 Pressed Dry Cleaning – Your Local Dry Cleaner.